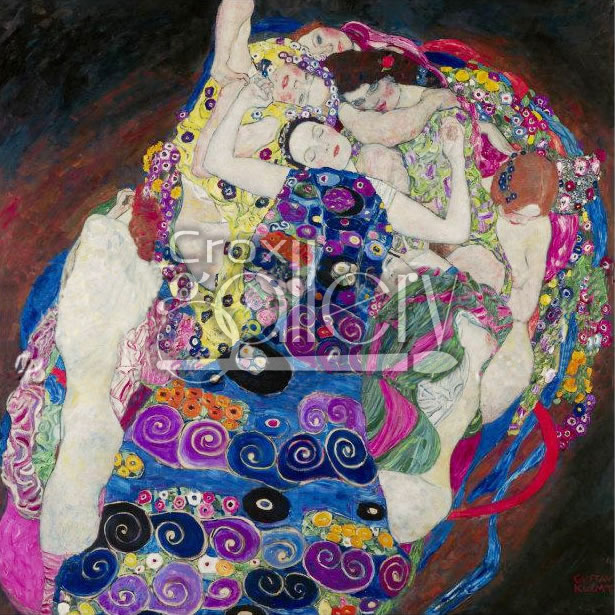 "The Virgin" by Klimt, Famous Painting by the Artist. 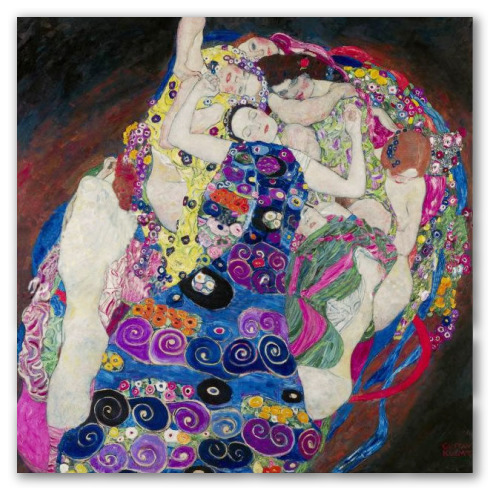 The Virgin is a famous painting by the artist Gustav Klimt. This work of art shows a group of women tangled around brightly colored fabrics. The painting was done in 1913, and it is one of the most representative pieces of artwork by the Russian artist.